Fiona Eaton passes with 3 faults. Fiona Eaton passes with 3 faults. 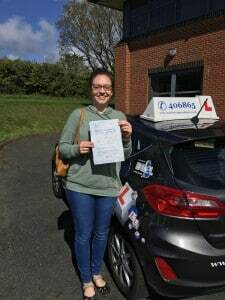 Congratulations to Fiona on passing her driving test on Weds 25th April 2018 with only 3 driving faults. 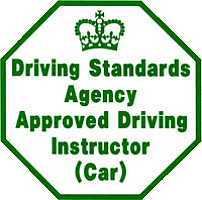 The I.O.W Driving Academy is proud to offer the highest quality of driving tuition by our fully qualified and experienced DVSA Instructors. 2018 is proving to be another very successful year so far with on average an 80% first time pass rate. 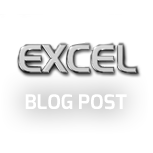 This is why we are one of the Islands premier driving schools.